carol j. phipps | all galleries >> Galleries >> Come Walk in My Garden! 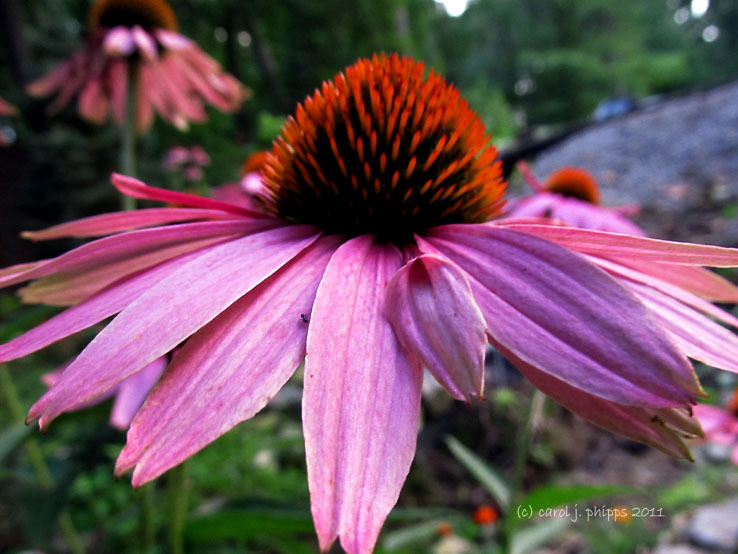 > Hearty Cone Flowers. Love your angle here.Well done.V. Love these flowers....I didn't get any this year but I did plant some Gerber Daisies.